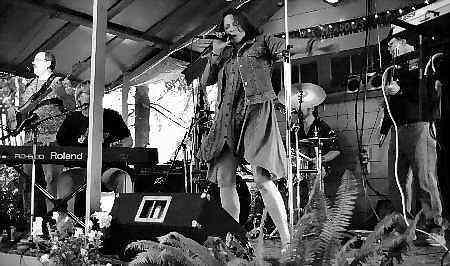 Nominated for Best Blues Band for 2005 by the Washington Blues Society! 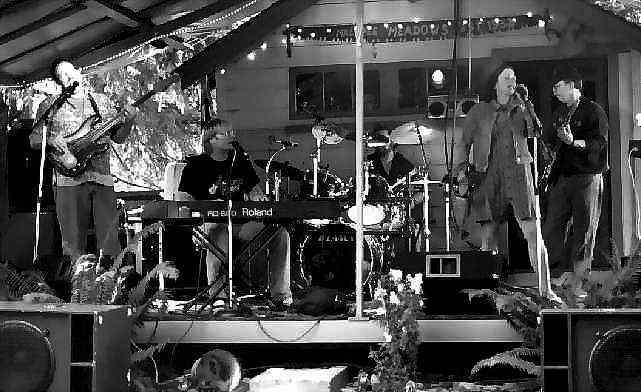 Pianist Doug Skoog, drummer Billy "Hot Pocket" Barner and singer Laurie Johnson, formerly with the Doug Skoog - T Boy Neal Band have reformed BLUES ALLIANCE ( originally formed in 1996 ). Rounding out the band are Steve "Mud Slide" Cavanaugh ( who occasionally performed in the original band ) on a variety of electric guitars and Doug Fulcher on electric fretless bass. Everyone, except "Mud Slide" sing both lead and background harmony giving them an incredibly full sound. They have recently performed at The Spar, The Swiss and Cole's Oasis. 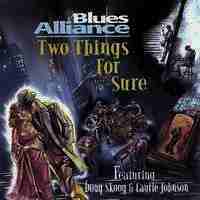 With an impressive mix of hot originals, and cool covers, Blues Alliance connects with their audiences and leaves them abuzz about it's FULL sound with strong vocals and dynamic musicianship. The band began recording a CD project at David Lang Studio the 1st of September which promises to be COOKIN with great cuts, simmering in a deep pocket, with big chunks of hot instrumental chops and seasoned with lotsa SPICY vocals and smooth harmonies. 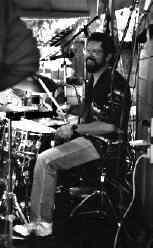 Look for Blues Alliance to be performing at the above mentioned clubs again soon at Jake's Ales and Jazzbones. YOU DON'T WANT TO MISS EM! Some of the other Pacific Northwest music groups represented in this band include: 7th and Pacific, Captain Flyswat and The Cats Pajama Band, Loose Caboose, Hardtimes, Souvenir, The Great Pretenders, Porcelain Tabernacle, Hometown Blues Band, Muf, Peaceable Lane, Jonah's Whale,Centrix, Toffs, The Color Blue, Fantasy Force, Rocky Snow, Lady Tramp, Blush, Magnum Force, Nortorious and many other NW bands.